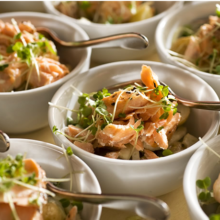 Menu announced for our next dining event! 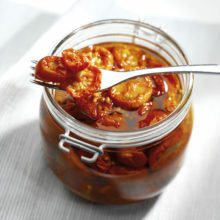 Join our next Supper Club on the 3rd July! 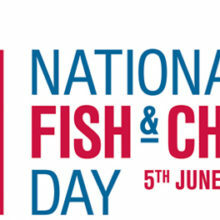 Celebrate National Fish & Chip Day! 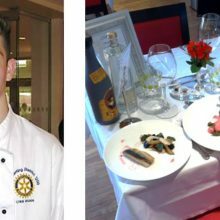 Lewis Wilson crowned RIBI Young Chef 2015! 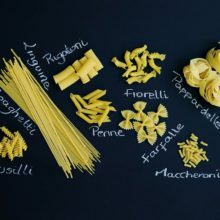 Create the perfect pasta dish, the Italian way! 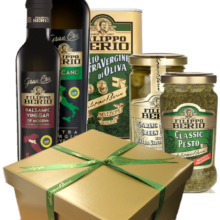 Send the gift of Filippo Berio with our Premium Gold Hamper! 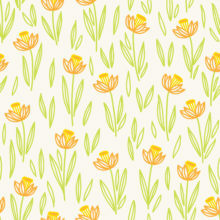 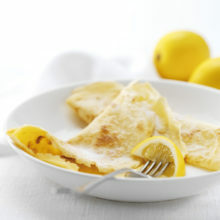 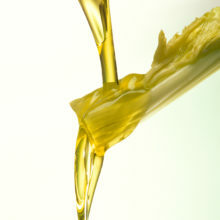 Happy Pancake Day from Filippo Berio!